St-Rémy Réserve Privée is enhanced by a rare eau-de-vie, aged for 10 years and kept aside in 20 French oak barrels. It captures the heart of true brandy connoisseurs. 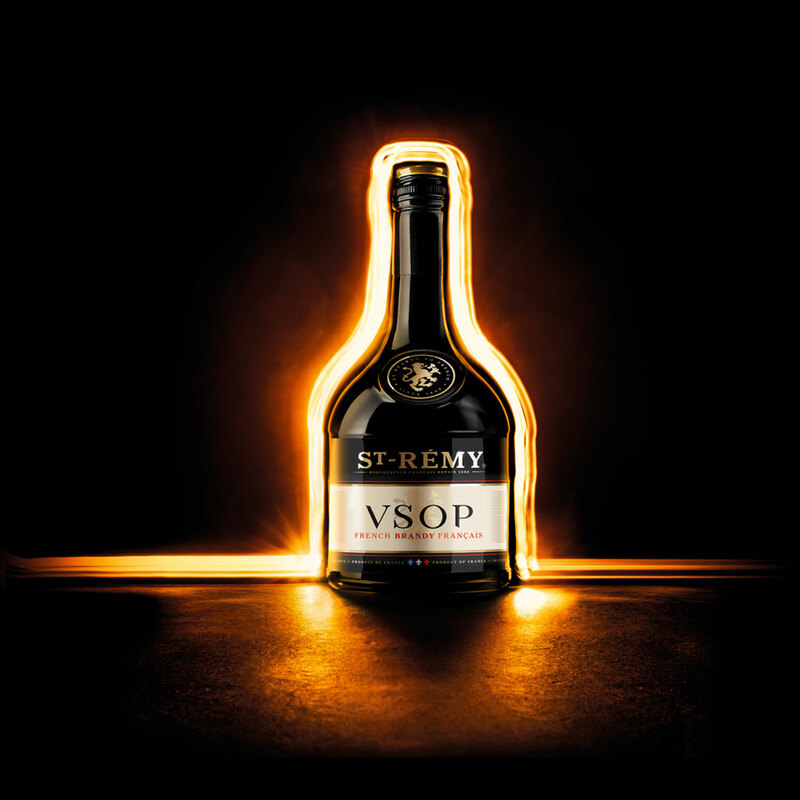 An amber glow intensified by deeper shades of mahogany. Full-bodied and complex. Delicate stone fruit and vanilla oak wood aromas, married with warm scents of honey and gingerbread. Crowned with intense notes of musk, leather and coffee. Balanced, soft and silky. Notes of vanilla, wood, hazelnut and crystallized fig give way to a lingering finish. 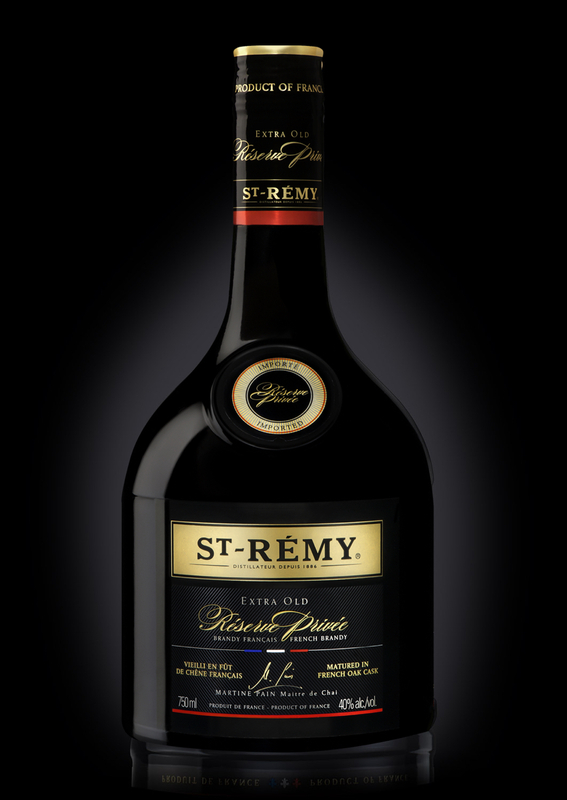 St-Rémy Réserve Privée is meant to be shared and enjoyed on special occasions, neat or on ice.